SPL (Skin Path Laboratory) is a well known skin pathology lab in Boston. 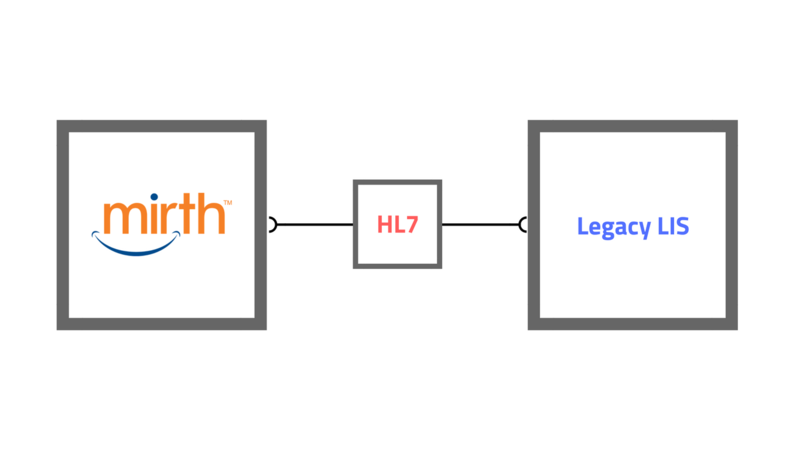 To integrate and exchange data with external EMR/EHR systems, they needed to make their legacy LIS (Laboratory Information System) compatible with HL7. Mirth logo copyright/trademark belong to NextGen Healthcare.